OYO Rooms 047 Egmore Railway Station provides free high-speed Wi-Fi, ensuring guests stay connected with their family, friends and colleagues. Like other OYO properties, complimentary breakfast is provided here as well. A banquet hall and a conference room is there for small get together. 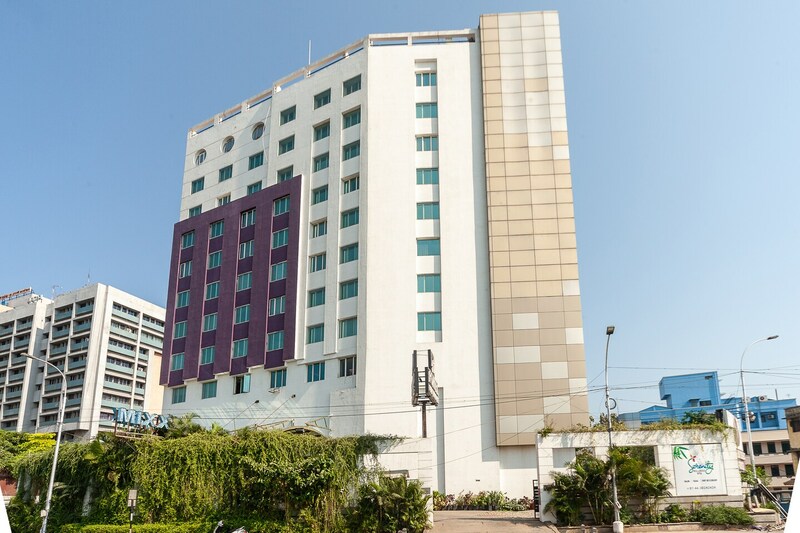 The hotel facilitates services like laundry/dry cleaning service, fire safety, power backups, cloak room, first aid and a lift for your comfort. For those coming by their own vehicle can park it in the parking space. One can choose to pay by card or cash according to his/her convenience. The hotel has an in-house restaurant and bar ensures you have a hangout with your loved ones, a gym for your workout and spa for you to feel relaxed. Also, 24 hour front desk, smoke detector, round the clock security, ticket assistance and wake up service is also there for your convenience. The hotel also has a provision wheel chair for those who need it. International guests are welcomed.